WASHINGTON (AP) - - WASHINGTON (AP) - The president isn't waiting. As Washington counts down the final hours until publication of the redacted special counsel report - now expected Thursday - Donald Trump stepped up his attacks Monday in an effort to undermine potential disclosures on Russia, his 2016 campaign and the aftermath. 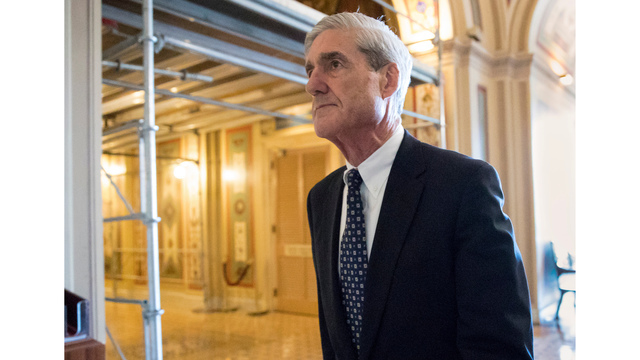 He unleashed a series of tweets focusing on the previously released summary of special counsel Robert Mueller's conclusions - including a crucial one on obstruction of justice that Trump again misrepresented - produced by Attorney General William Barr.